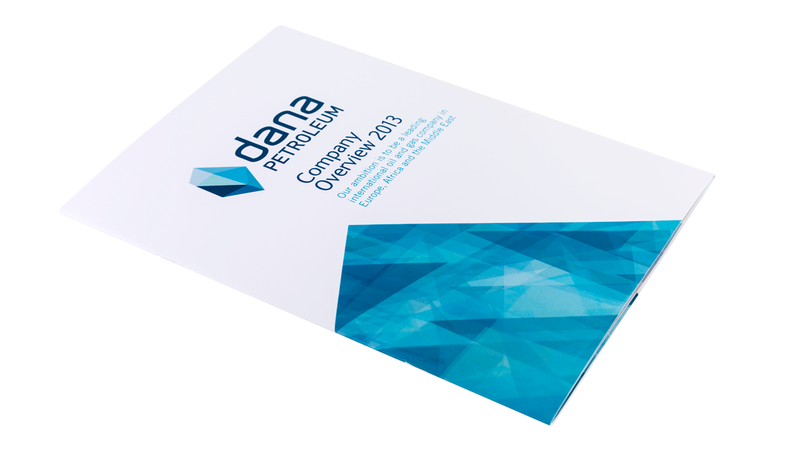 Myriad Global Media have supported Dana Petroleum on a selection of projects over the years, this being one that is aimed at communicating the business ambition. 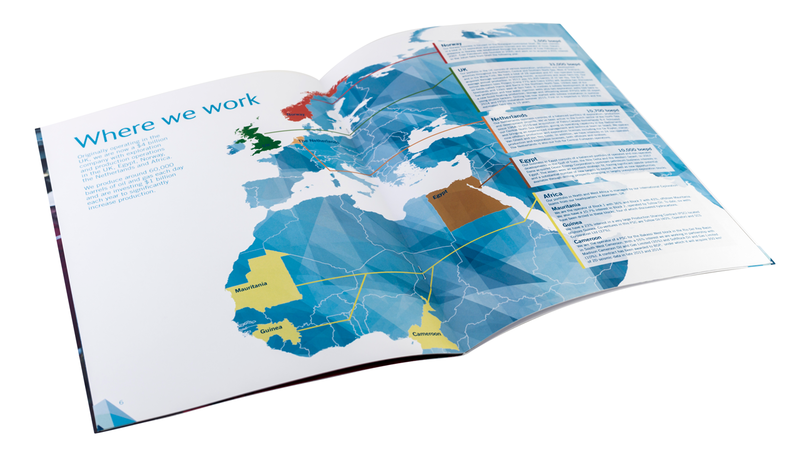 Our ability to work along side organisations, creating a lasting relationship, enables us to understand brand guidelines and thus being to put together informative brochures in a short period of time. Our in-house Graphic design team has the ability to work with internal communications teams and provide creative support to produce, high-end, design content. 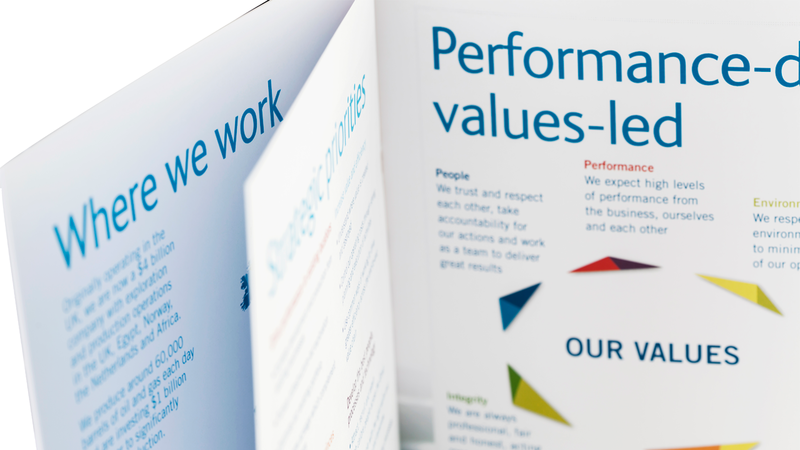 These simple brochures can relay vital information to a wide audience, in regard to overall company statistics, strategic priorities, performance core values, business and financial highlights, plus management responsibilities.